We are sorry: There are no vacancies at the moment. However, if you belong to the best in your field, we would like to meet you. We offer a work environment that supports your professional and personal development. We are a multicultural company with people from various backgrounds, regions and countries working together. Our unifying approach can be described as “We are all part of Nigeria”, meaning that we, who are living in this country, shall work together to proceed individually, as a company and as a country. 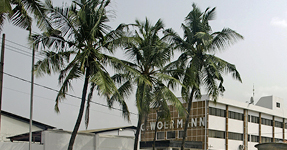 C. Woermann (Nigeria) Ltd. acts as a strong partner to its staff. 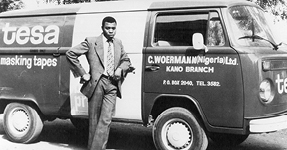 We encourage our people to develop within the company and we are proud to employ staff members that have worked for several decades at our company.